Following performances in Australia over the new year as part of Falls Festival, Field Day, Southbound and sideshows in Melbourne and Sydney, SBTRKT will be returning to Australia this September/October to play a DJ Set on the national Listen Out 2015 tour. Aaron Jerome has gained a solid reputation as a major innovator, with his fusion of two-step, dubstep, garage and house music. SBTRKT’s sublime talents have become highly sought after in all areas of the music game, resulting in remix collaborations and track re-workings with artists such as Radiohead, M.I.A., Underworld, Mark Ronson, Goldie and Basement Jaxx (to name but a few). Late last year SBTRKT released his second LP ‘Wonder Where We Land’ featuring collaborations with Vampire Weekend’s Ezra Koenig, Jessie Ware, Denai Moore, A$AP Ferg, Warpaint and more. 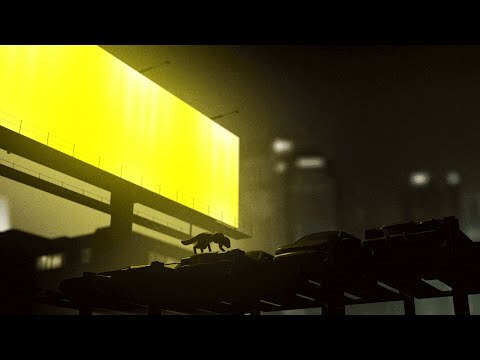 The release followed that of SBTRKT’s critically acclaimed self titled debut ‘SBTRKT’ which was crowned DJ Magazine’s Album Of The Year (2011) and made the Top 50 Of 2011 list in publications such as NME and Pitchfork.